In the coming days, I’ll be doing a profile on a few notable masternode coins. The profile will feature basic information about the coin and will highlight some of the metrics I use to evaluate a masternode to see if it's worth investing in. 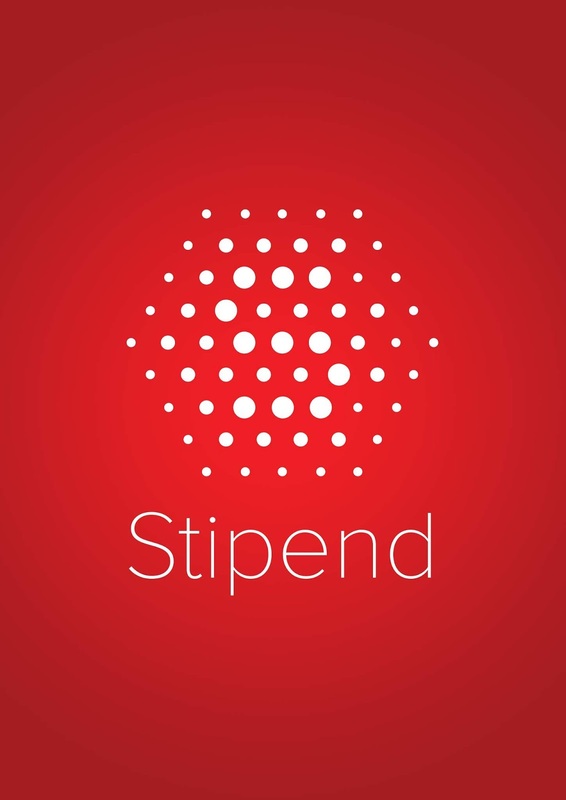 The first coin we’ll discuss is Stipend (SPD). 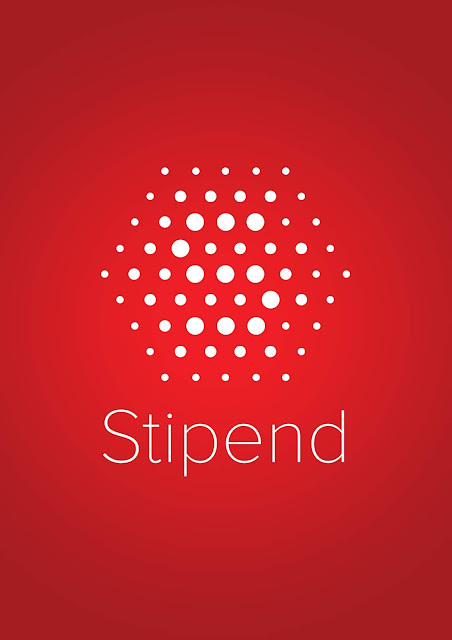 Stipend is a favorite coin for many in the MN community. I’ve personally set this one up many times for clients. At its core, the Stipend project is gearing up to be a decentralized platform for freelancers. It will have similar features to Upwork, Fiverr, Freelancer, etc. A notable difference is that the cost to run an ad on the platform will be drastically less than the 10-20% these centralized players charge now. Is it Just Another Masternode (JAM)? No, this coin has a unique vision amongst the other masternode coins. The development team is building a product that is in high demand and the established players could use more competition. This is where SPD shines. Great team of developers. Currently, there are 117 commits on their Github - a leader for the masternode coins. There have been 22 releases over the 4 months this coin has been around. This coin had a recent attack to exploit a bug in the difficulty configuration. The devs were able to quickly resolve the issue and do a hard fork. Unfortunately, more issues were discovered so the coin has forked twice since then to version 4.0 in just a few weeks. All that being said, the devs work quickly, but if you want to ensure you don't get booted off the main chain, you need to actively watch the Announcements section of their Discord. To run a masternode, you need 5000 SPD. The daily payout is roughly 25-50 SPD. That is an ROI of ~180% - 360%. Quite fair as the price of the coin has remained stable compared to the rest of the crypto market. You can beef up your earnings by staking your masternode rewards after every 250-500 SPD you earn. This will earn you an extra 10 SPD every 2-3 days. Keep in mind that the reward payouts are changing and in a few weeks (at block 240,000) the reward structure will go down to 12 SPD per payment from 25 SPD. Currently, SPD is only trading on Crypto-bridge (CB). A recent announcement was made that IDAX will also list SPD at the end of June. Despite only being on CB, the daily volume of SPD has been 50K-150K USD more than enough to buy a masternode without much price movement. Should you get this Masternode?